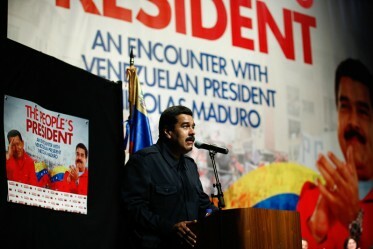 It’s no secret that the Washington Post editorial page was quite alarmed by Venezuela’s shift to the left under former President Hugo Chavez. The Post–like the rest of elite US media (Extra!, 11/05)–was an unrelenting critic of Chavez’s policies. During the Chavez years, the most important economic story was the rapid gains by the country’s poor (FAIR Blog, 12/13/12); what the Post remembers as the good old days were when prosperity was not so widely shared. Next month Venezuela will stand for a seat on the UN Security Council, where it would be able to advocate for allies such as Syria, Iran and Cuba. Though unopposed, the Maduro government must win the votes of two-thirds of the General Assembly in a secret ballot. The Obama administration could help itself and send a message to Mr. Maduro by rounding up the 65 votes needed to keep Venezuela off the Security Council. But if the Post‘s argument is that human rights abusers should be blocked from the Security Council, then one might assume the paper has made the same case against, let’s say, Saudi Arabia. That country was up for a spot last year; it surprised many observers by rejecting the position, and Jordan, another US-allied monarchy, took its place (Reuters, 12/6/13). Both of those countries have records worth condemnation, if the Post were really interested in such matters. 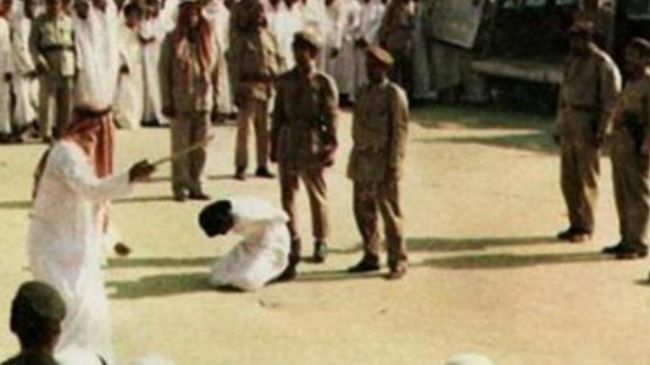 According to Human Rights Watch World Report 2014, Jordanian law “criminalizes speech deemed critical of the king” and other government officials, its penal code offers “reduced sentences for perpetrators of ‘honor crimes,'” and police torture remains a serious problem. Did those countries’ deplorable human rights records prompt the Post to call for preventing them from a seat on the UN Security Council? Evidently concern for human rights is more important when the country in question is an Official Enemy, the kind of place where some lowly bus driver can be elected president.